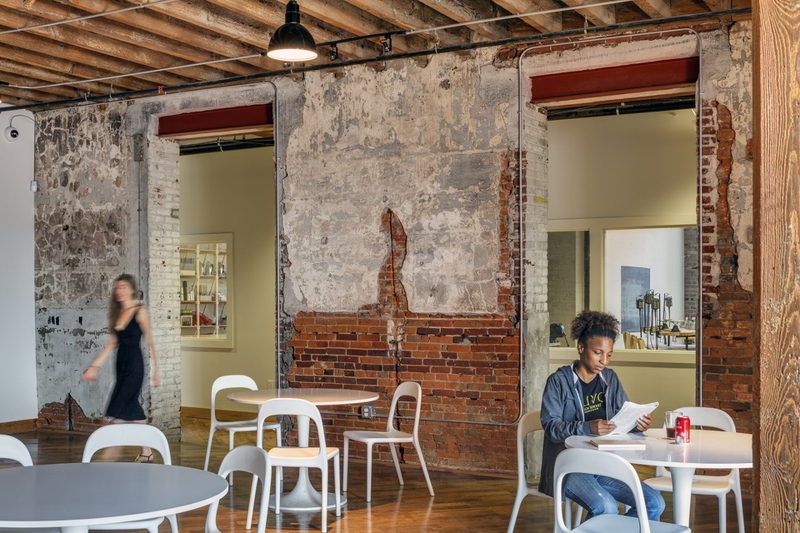 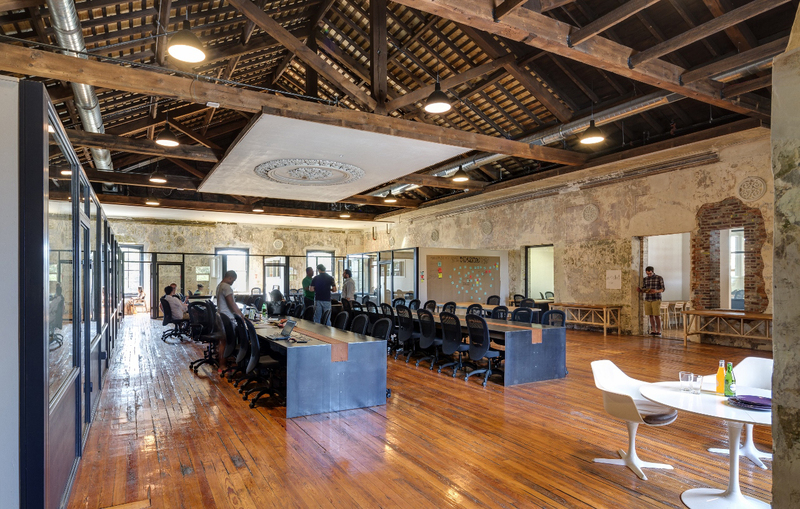 DBI converted three Philadelphia buildings—a former church and two warehouses—into a co-working facility for the surrounding artistic and creative community. 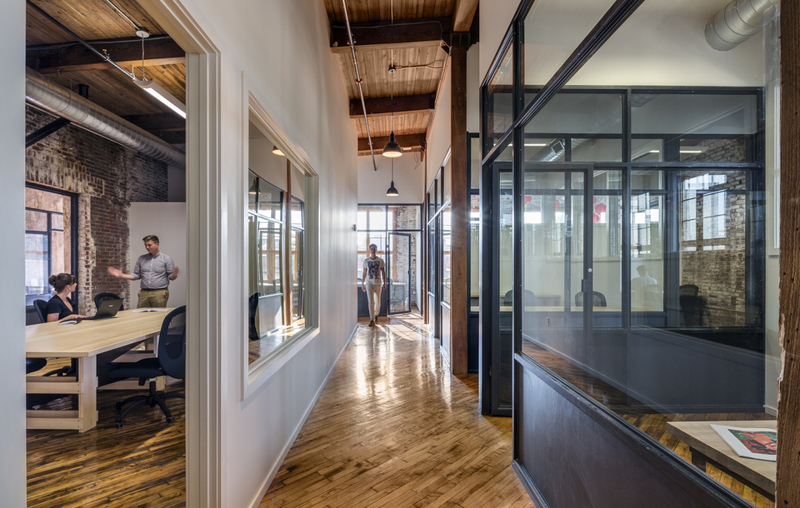 We managed the project budget, schedule, design and construction teams, as well as the complete renovation of 27,000 combined square feet of space, from conceptual planning and entitlements through construction, close out and occupancy. 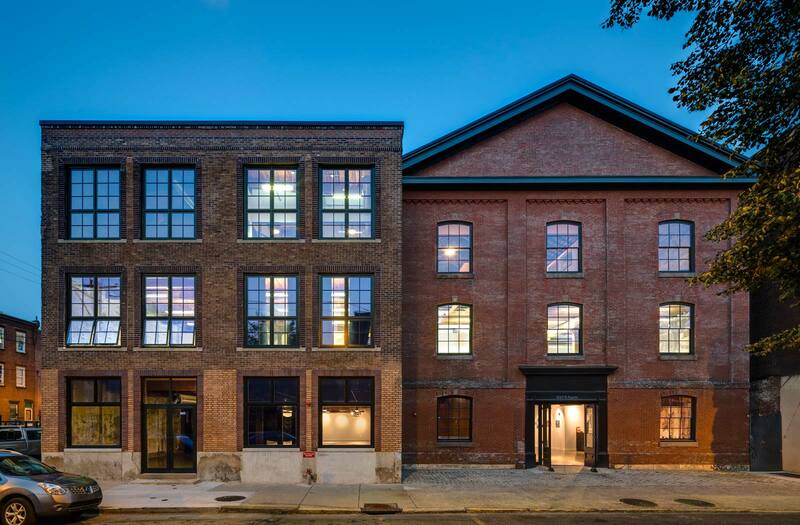 The unique character of each building was preserved and key features, such as the historic facade and plaster ceiling medallion of the church, were restored. 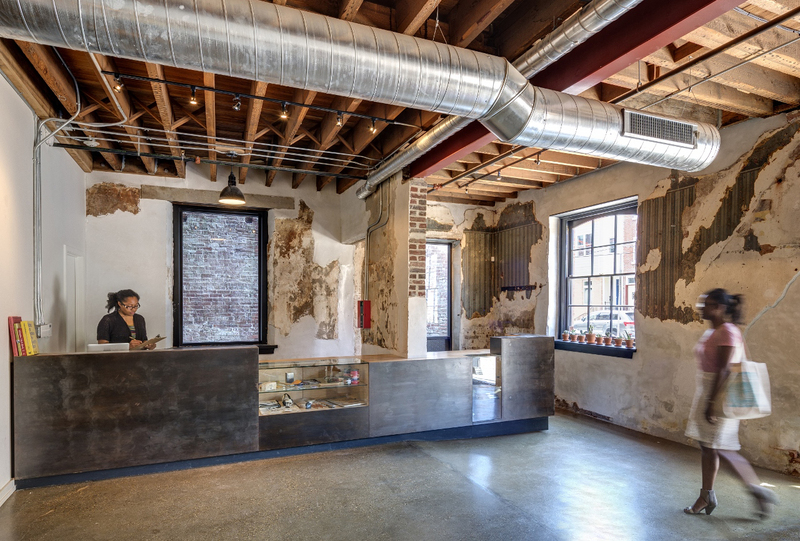 DBI worked closely with our sister company, Macro Sea, to fully envision and execute this project.